Kelly Shore is a diligent, efficient and knowledgeable property manager. 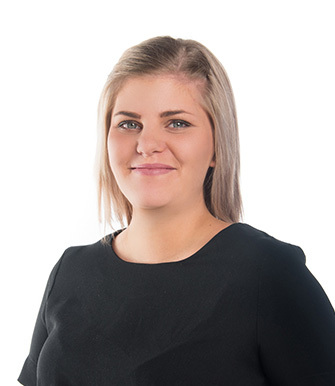 With 7 years’ experience working in a few other major firms, Kelly saw a real opportunity for personal growth and career expansion by joining the team at Plum Property. Kelly has proven her capabilities very quickly and has helped continue the fast paced growth the company is experiencing. Plum see’s big things for Kelly’s future, and Kelly see’s big things for Plum’s future, the feeling is mutual and that’s how it should be.